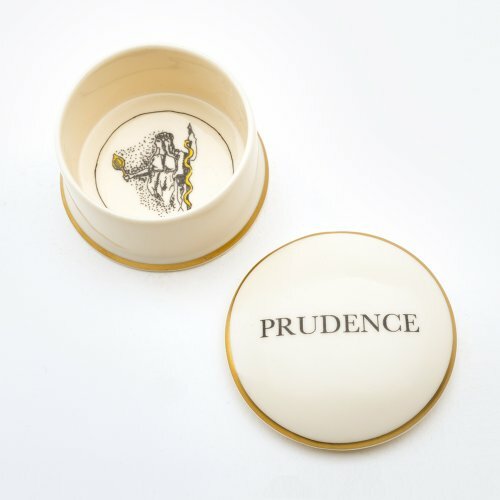 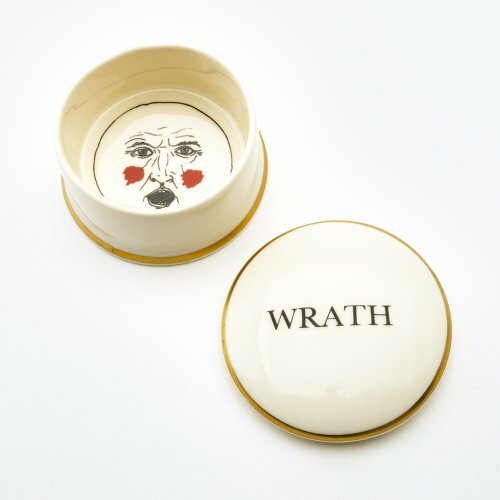 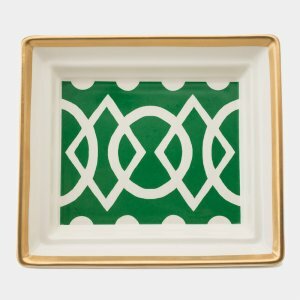 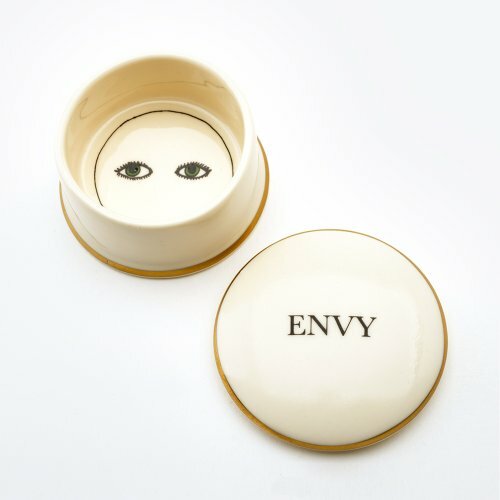 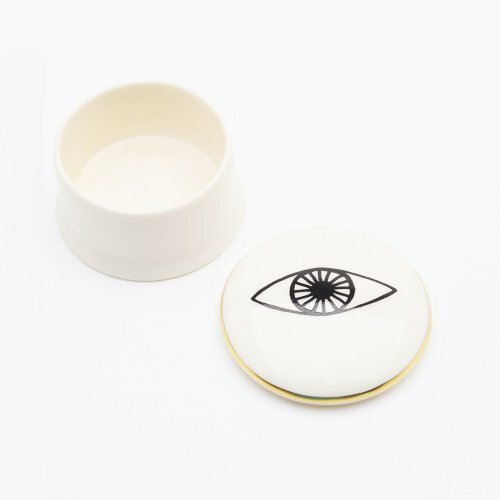 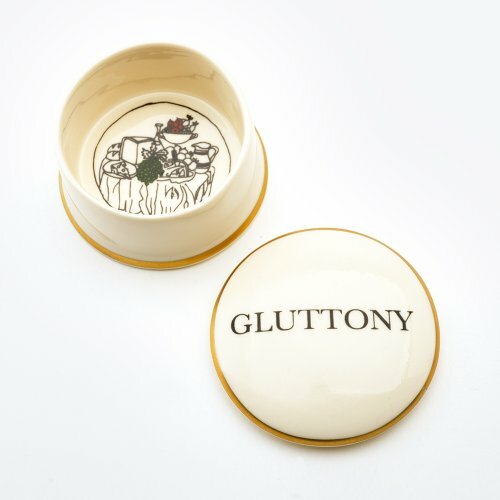 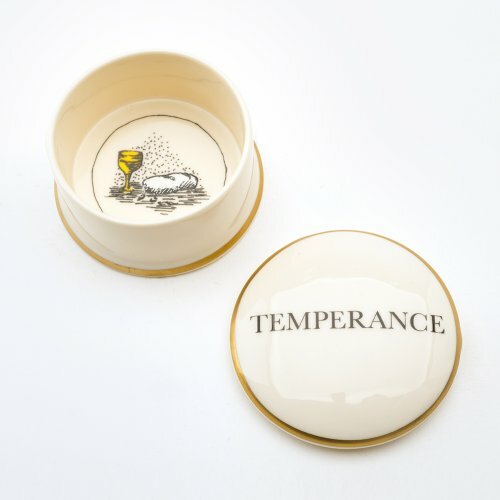 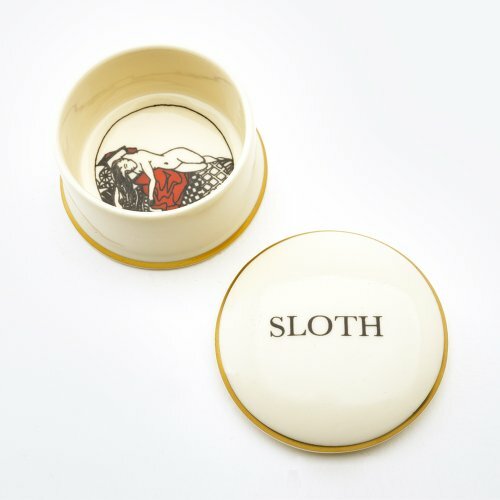 SEVEN HEAVENLY VIRTUES, SEVEN DEADLY SINS and 22ct gold BASKERVILLE trinket boxes. 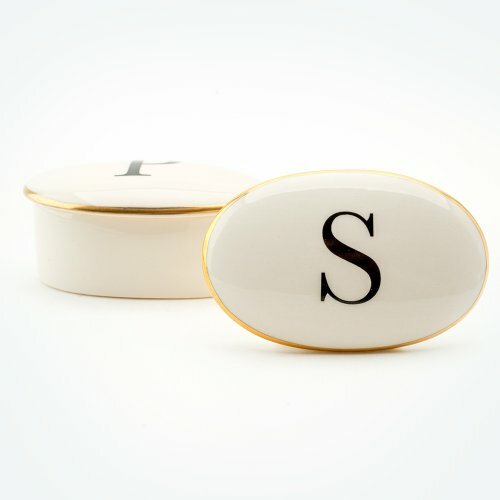 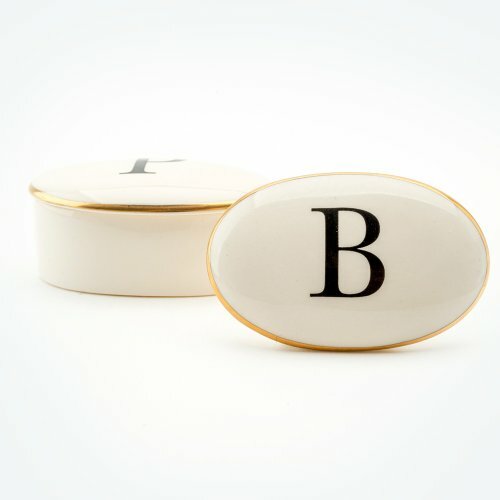 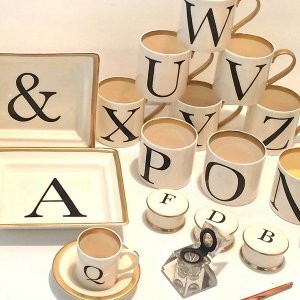 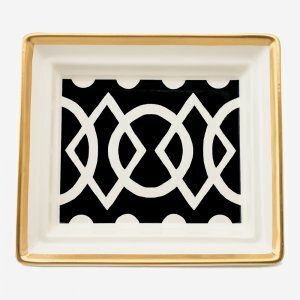 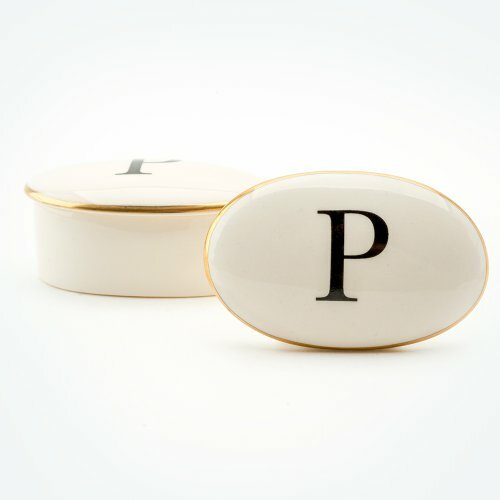 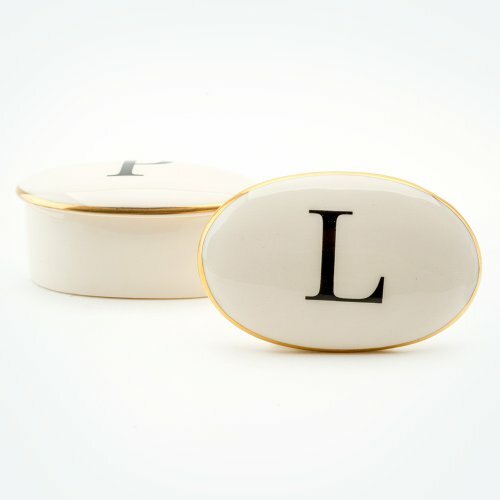 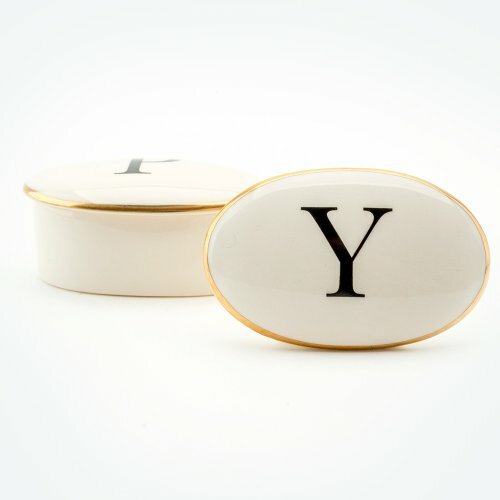 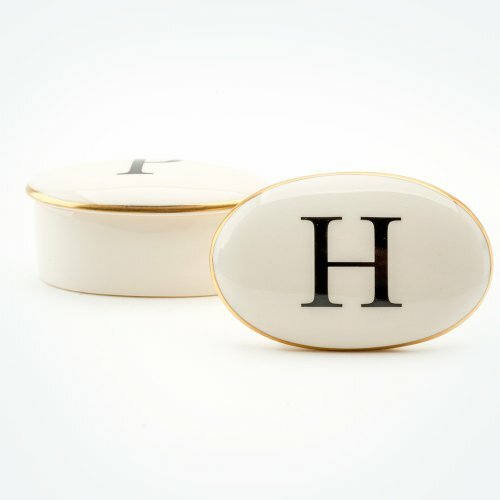 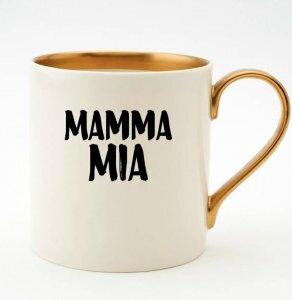 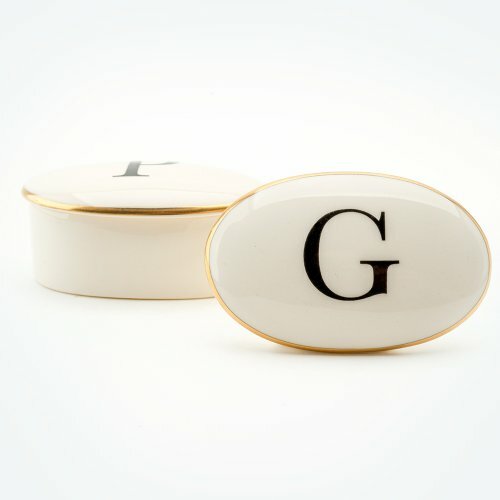 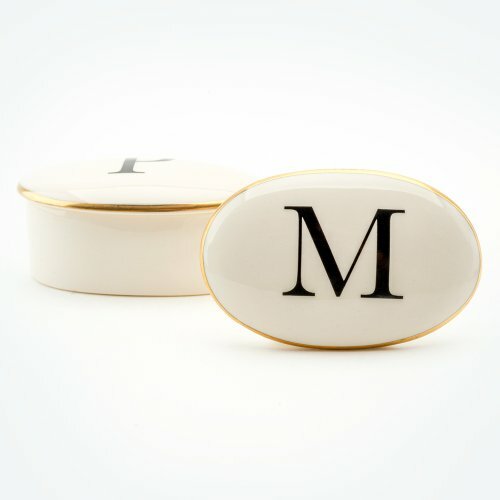 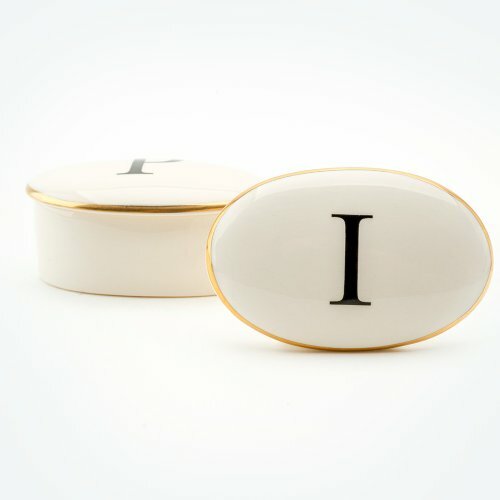 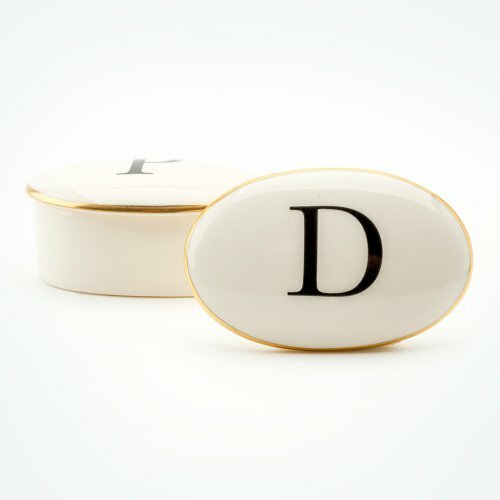 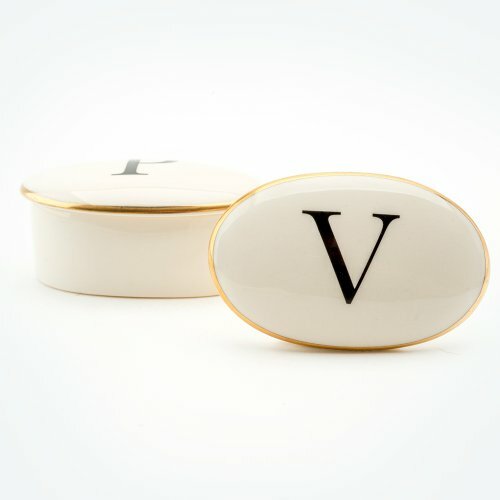 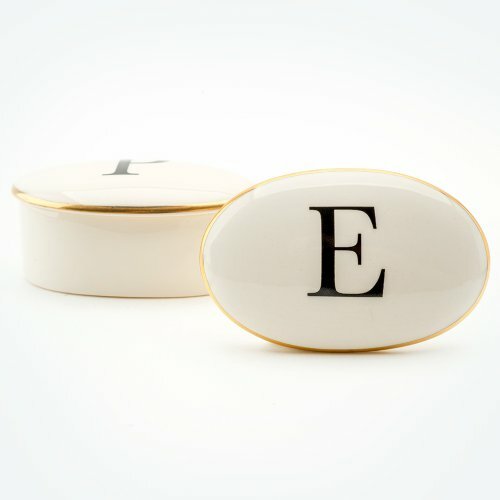 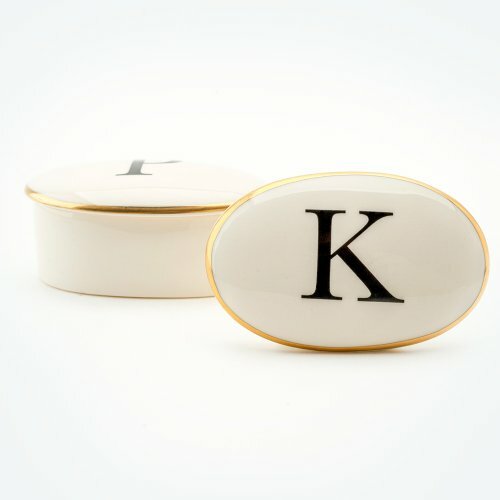 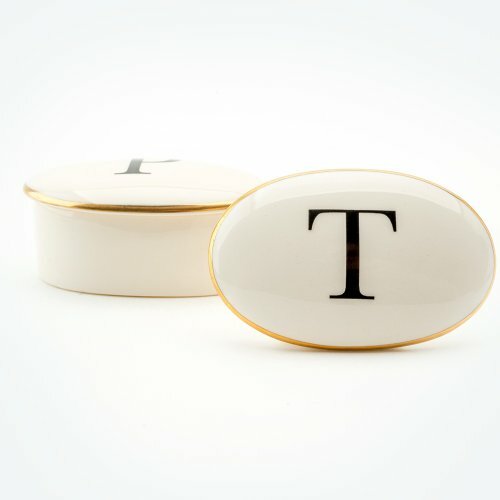 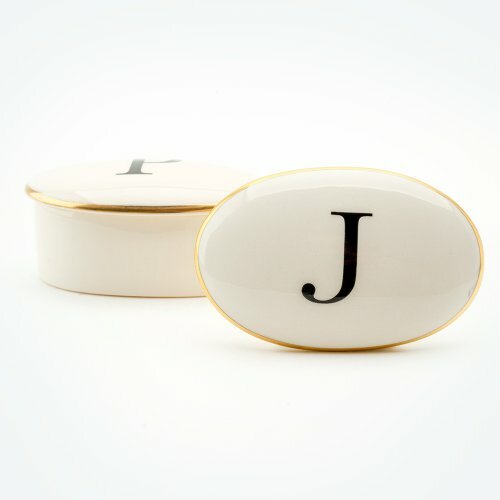 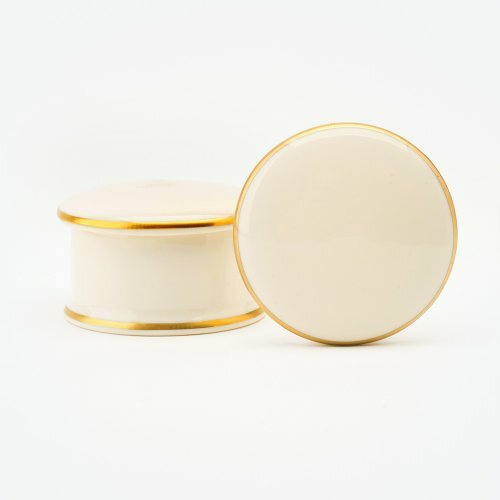 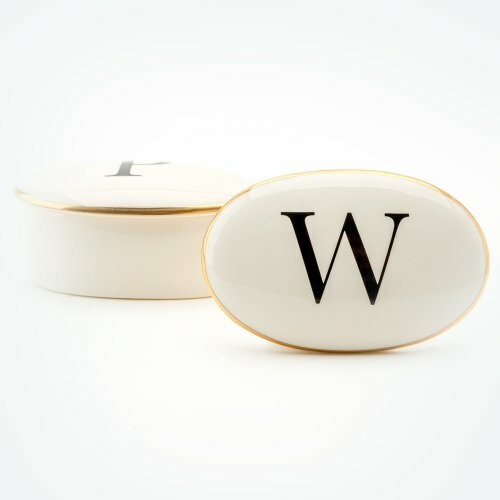 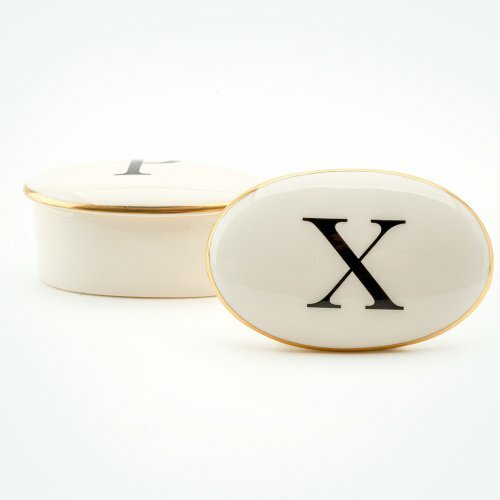 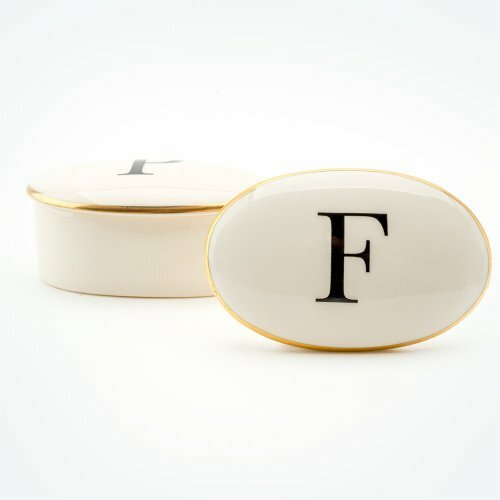 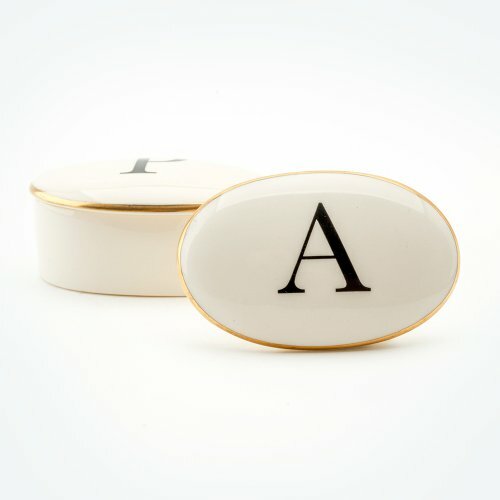 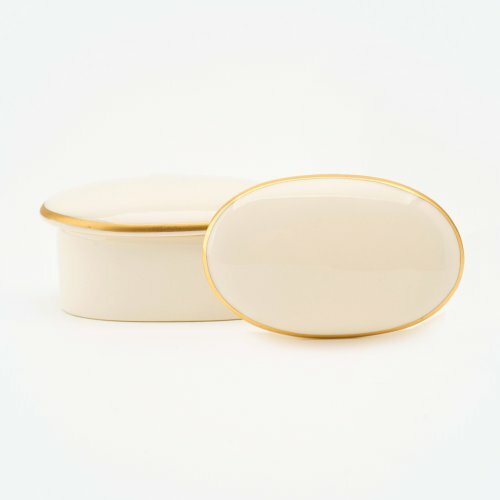 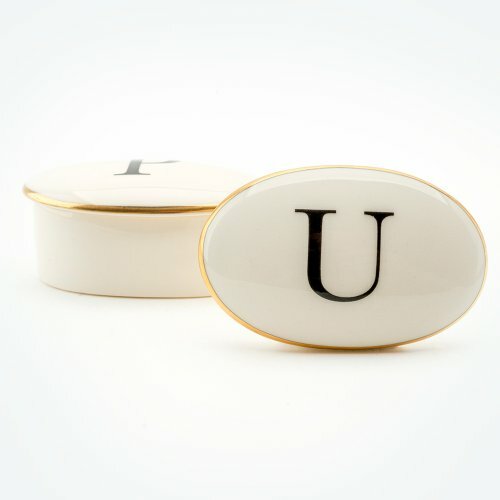 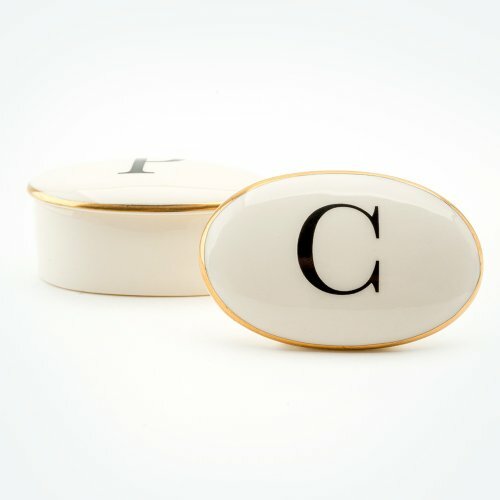 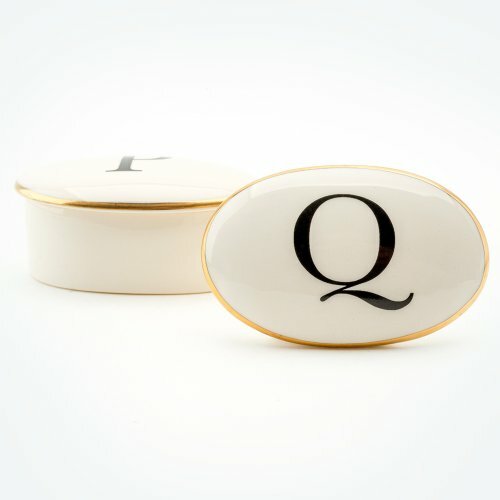 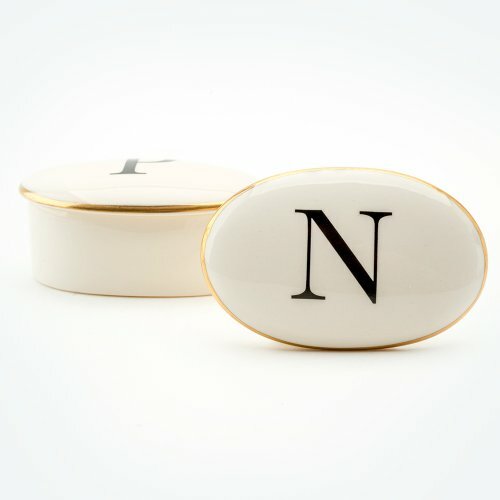 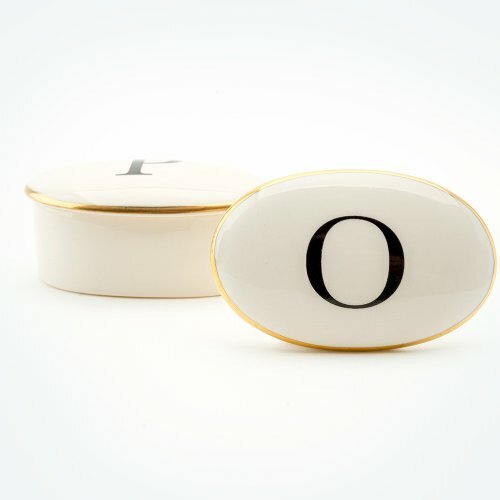 Handcast English cream bone china trinket box with 22ct gold trim. 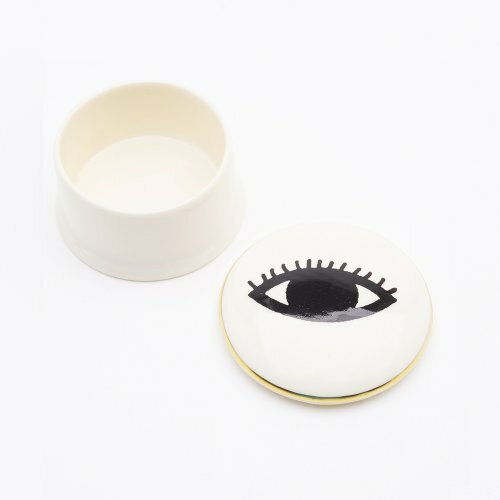 Illustration by by super-talented musician, Nilüfer Yanya.